Discovering your Mac is infected with any kind of virus can be distressing. But there’s something about a trojan virus, the way it sneaks onto your computer by hiding in something that looks legitimate that makes it even more upsetting. Trojan viruses are often concealed in a piece of software or movie file that you choose to download and that adds to the sense of frustration. However, most trojans can be dealt with fairly easily and shouldn’t have a long-term effect on your Mac or your data. A trojan virus, or to give it it’s full name, a Trojan Horse, is so called because it’s a cyber equivalent of the Wooden Horse of Troy. In that case, the wooden horse was used to trick the defenders of Troy into allowing enemy soldiers behind the city walls. In the case of a trojan virus on your Mac, it tricks users into downloading the virus by hiding it in something that looks legitimate. Trojans are often disguised as software updates, say, for Adobe Flash, or, worse, as anti-virus tools. One of the most pernicious types of trojan is linked to adware that displays a pop-up claiming your Mac has been infected and then takes you to a download for what is claimed to be an anti-virus tool, but which in itself is a virus. Your Mac starts behaving erratically and doing things you don’t expect. Your Mac starts running very slowly, as if something is hogging the processor. You start seeing adverts on your desktop. The tell tale sign of a trojan virus, however, is that you discover software on your Mac that you didn’t intend to download. That could be an application in your Applications folder, or an extension in the web browser you use. If you’ve spotted that your Mac behaves strangely, you need to perform a thorough malware scan. 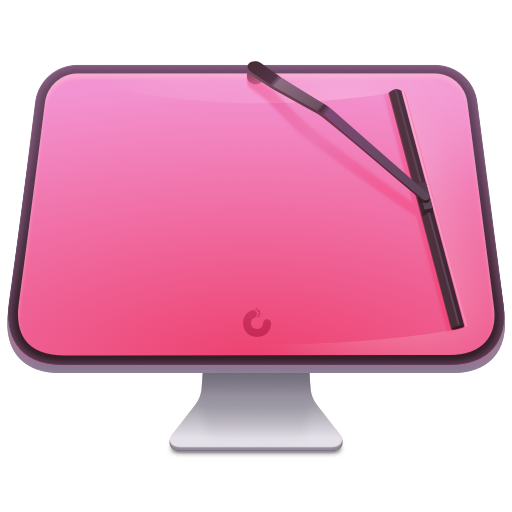 The best way to do it is to use a dedicated tool like CleanMyMac X. It can detect and neutralize thousands of threats, including adware, spyware, ransomware, worms, and more. You can download it for free here. Once you’ve downloaded the app, install it and then launch from your Applications folder. Click on Malware Removal tab. Every trace of the malware will be removed from your Mac. The simplest way to make sure you don’t get a trojan virus on your Mac is to make sure you don’t download anything unless you’re absolutely sure what it is. That means don’t click on a link in an email, unless you’re 100% certain where it leads to. You should also heed warnings in web browsers when they tell you a site is suspected of being unsafe. Keep your Mac’s Firewall turned on and keep your Mac updated to the latest version of macOS. When you download an application, and your Mac alerts you that you have done so and asks if you trust it and want to proceed, don’t just agree. Check the name of the application and make sure it’s what you thought you were downloading. Removing a trojan virus from a Mac isn’t too difficult, but as with any malware, it’s much better if you can prevent your Mac from downloading it in the first place. A little vigilance and common sense goes a long way. And if you do need to remove an application, use an uninstaller like CleanMyMac to get rid of it completely.